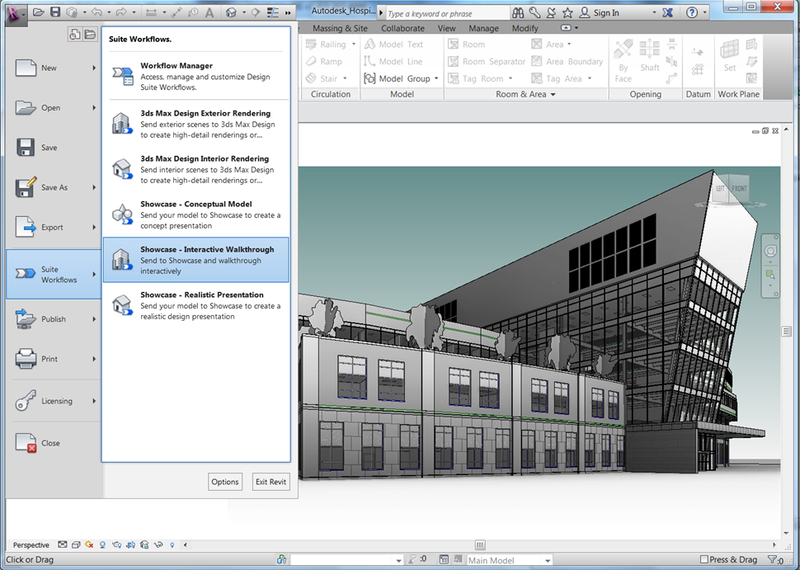 Revit and its friends: Revit Architecture 2013 - what's new? In 2011, Autodesk introduced the product packages (Suite), which represented a complete set of solutions for a particular direction. For example, Autodesk Building Design Suite devoted to construction, which includes products of construction sphere (AutoCAD, 3 Revit's, Inventor, Max - depending on the version). 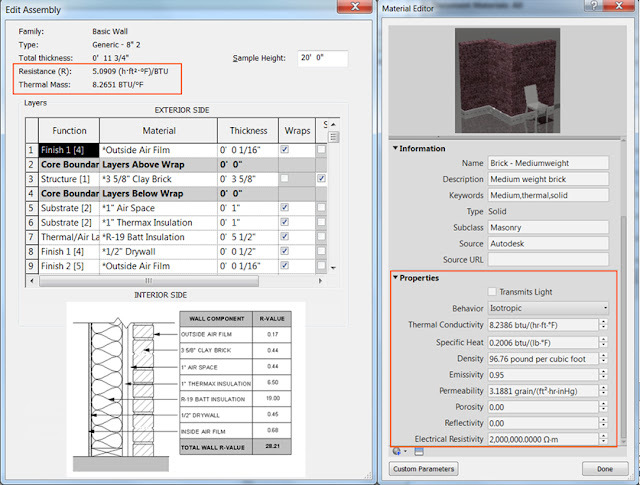 So what new will be for Building Design Suite users? Finally it has happened, why so many were waiting for – there will be only one product that combines the functionality of Architecture, Structure and MEP in the package. It goes without saying that it's very convenient for those who work with this software in a complex way. But still for those who need a separate product, it is available as before. 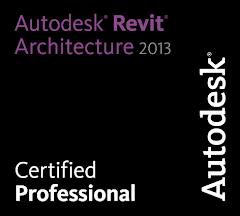 I've always installed three versions of Revit, so I am going to use it without doubt! Now we can observe the process of model rendering in Autodesk 3ds Max and Autodesk Showcase demonstration almost seamlessly. Really can’t wait to test the degree of so called "seamless." These are two key innovations associated with changes in the platform. 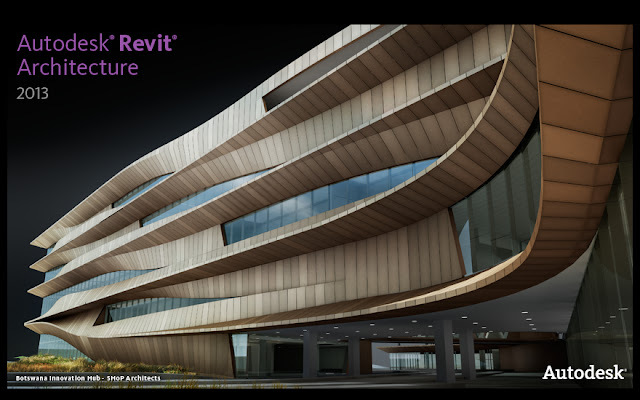 Now let's look at what has appeared in Revit in terms of tools and opportunities – in the context of architecture and in general. 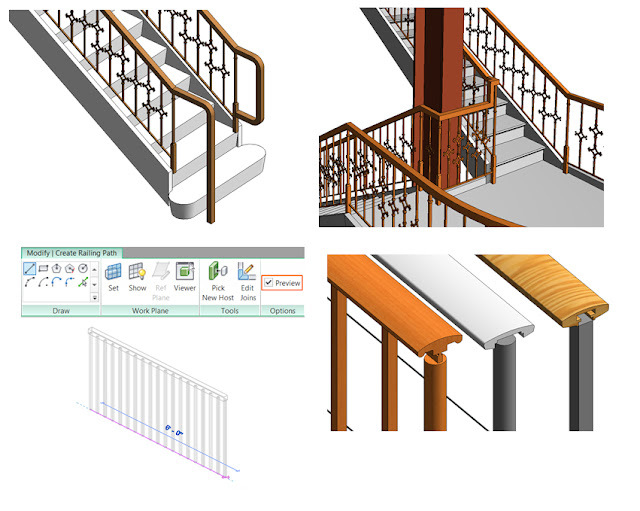 All stair's components can be modify with direct manipulation, overlapping stairs capabilities, annotation improvements and more. New online add-ons - store for Revit - now it can download or buy all add-ons, available for it. Users of Autodesk Building Design Suite 2013 Premium and Ultimate editions with an active subscription can perform rendering on the server Autodesk. I've used it on a stage "Project Neon" - great quality and speed. A good program but as for me it is too old. A couple of years ago would have been great but time does not stand still. And as for me, this program is better 3d-kstudio.com/ . She and the newer and more advanced. She and the newer and more advanced. DP Architecture assures the quality level of designing services, it is all about your home. If we could draw your dream sketches then what else do we need?